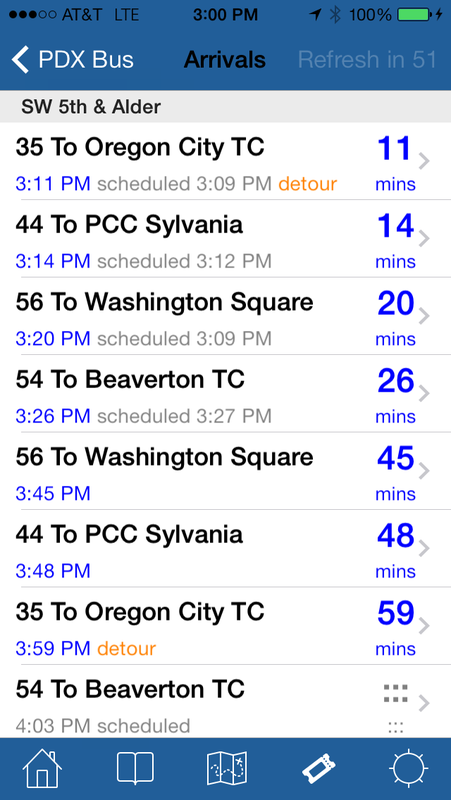 PDX Bus - a free Open Source iPhone app for Portland bus and train times: Anyone having problems with the trip planner? 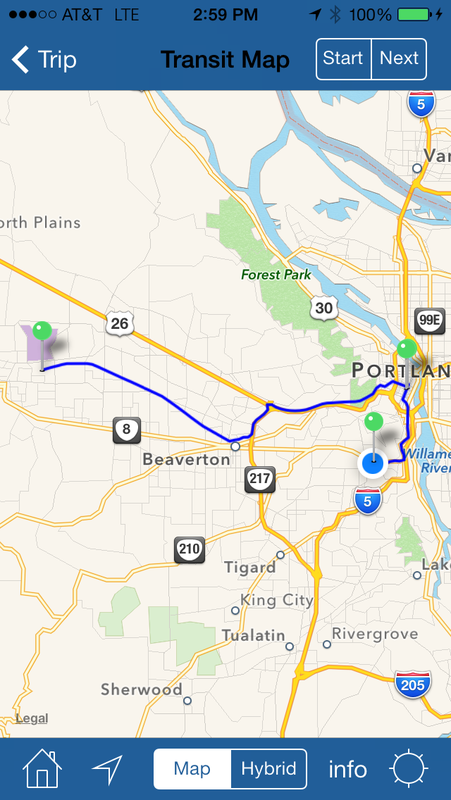 I just noticed a review of PDX Bus that says "I just wish the trip planner worked". Not sure what that means - it always works when I try it. 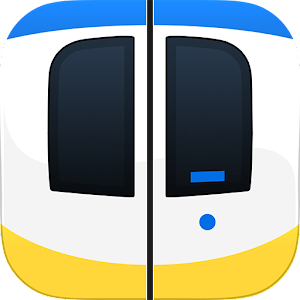 If anyone finds a issue with the trip planner then please leave me a comment about what went wrong. I can't fix it unless I can reproduce it! We're sorry. The trip planner is temporarily unavailable. Please try again later. What gives on iPhone & iPad ios10. Doesn't appear to be related to max walking dist. Darrell - I've sent an email to TriMet with an example of this - let's see how they respond. (Sorry for delay - was on vacation!). TriMet came back and said it is related to the max walking distance. Previous queries will no longer work as the walking distances were increased. They changed the error message to reflect that.